Fantasy Football draft preparation and weekly in-season podcasts, hosted by Jeff Boggis, The Sultan of Stats, Fantasy Football Empire. 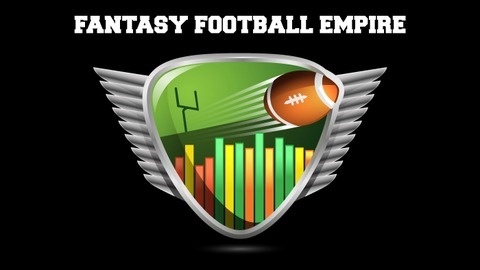 Website: http://www.fantasyfootballempire.com. Fantasy Football Empire – 2018 Week 1 Fantasy Football Segment - T&A Morning Show - Myrtle Beach, South Carolina. The first Fantasy Football segment of the season. 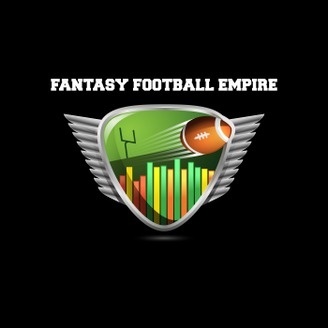 Jeff Boggis from Fantasy Football Empire.com joins Tommy Collins for the weekly fantasy football segment. Who to start, who to sit, and who to pick up on the waiver wire. Sleepers to play at each position. Recorded on September 6, 2018. Fantasy Football Empire – 2017 Week 16 Fantasy Football Segment - T&A Morning Show - Myrtle Beach, South Carolina. Fantasy Football Empire – 2017 Week 14 Fantasy Football DraftKings Segment – Rock 100.5 Bailey and Southside Morning Show – Atlanta, Georgia.